Police officers who were sent to the scene and the 911 operators who took frantic calls from the dying youth were not at fault, Police Chief Elliott Isaac said. "We can sit here and Monday-morning quarterback this thing, but we have to do better,'' Isaac said. The officers, Isaac said, "are heartbroken" by what happened. 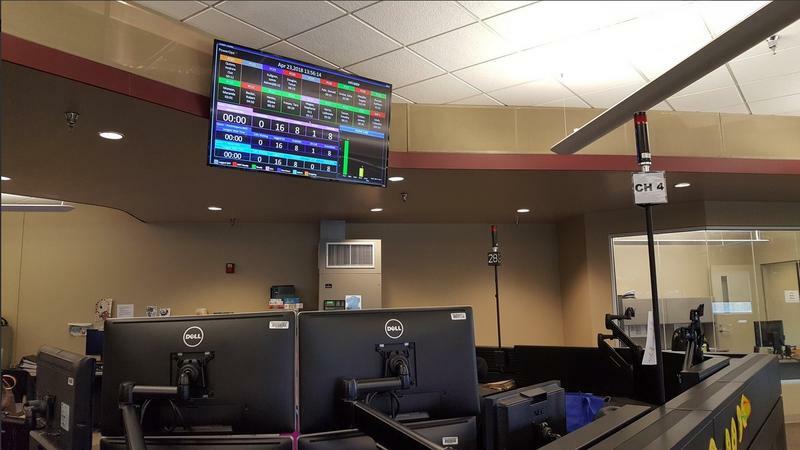 Nonetheless, Isaac told council that there is room for improvement among the police and 911 call-takers. "There is going to be a lot of opportunity for us to learn and do better,'' Isaac said. 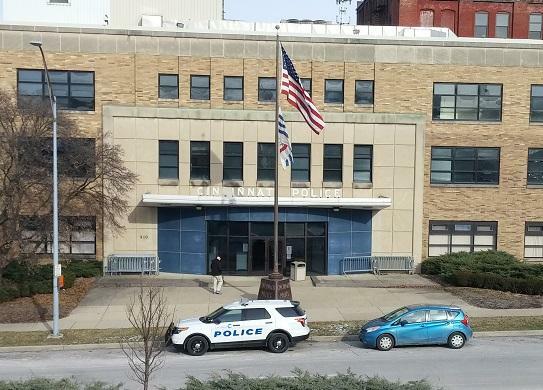 Cincinnati City Council – along with the Plush family and the public – was given a 55-page presentation Monday by Isaac that laid out the police version of what happened in a parking lot at Seven Hills School on the afternoon of April 10. The teenager's father, Ron Plush, told council's Law and Public Safety Committee Monday that while he appreciated the efforts of city officials to investigate what happened, many of his questions are still unanswered. "People have said what happened to Kyle was a perfect storm,'' Ron Plush said. "My question is whether or not this was a perfect storm or a series of failures." Kyle Plush died after being pinned under the rear seat of his Honda Odyssey. The seat flap flipped the teen over, causing him to asphyxiate. He had made two calls to 911, which was in his pants pocket and activated by Siri, the "voice assistant" technology of Apple's iPhone. Isaac said the two officers who were dispatched to the parking lot of Seven Hills remained in their vehicle because there were seven lots to look at and they could cover more ground in their cruiser than on foot. They were on the scene 14 minutes, but turned off their body cameras after three minutes. "Their actions were consistent with the actions that a reasonable officer would take,'' Isaac said. The police investigation said the 911 operator who took the original call could not understand what Plush was saying. She could hear him say, "Help me, I'm going to die." The muffled voice was mistaken for an elderly woman and the officers, Edsel Osborne and Brian Brazile, went to Seven Hills believing they were looking for an elderly woman locked in a car. Shortly thereafter, another call came in from Plush's cell phone. The 911 operator said she thought she heard a woman saying "Siri, Siri." Isaac said there were numerous times during that day when the Computer Assisted Dispatch froze up. Ron Plush told council "we need to understand all the things that went wrong so something like this doesn't happen again. Part of the journey of fixing the problem requires us to ask difficult questions." Mayor John Cranley, who sat in on the Law and Public Safety Committee meeting, told Ron Plush he agreed. "This report is not complete,'' Cranley said. "We should get together in a couple of weeks and answer all these questions." Vice Mayor Christopher Smitherman, who chairs the committee, gave all council members a chance to ask questions of Isaac and his aides. Smitherman said his committee will meet again in two weeks to answer questions from council members submitted in writing.